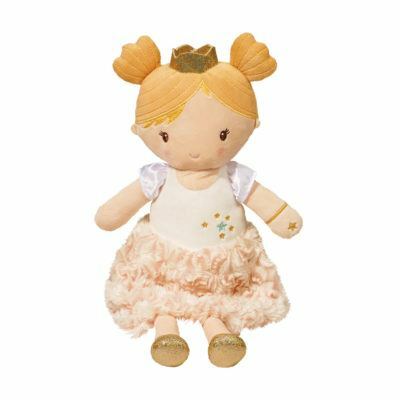 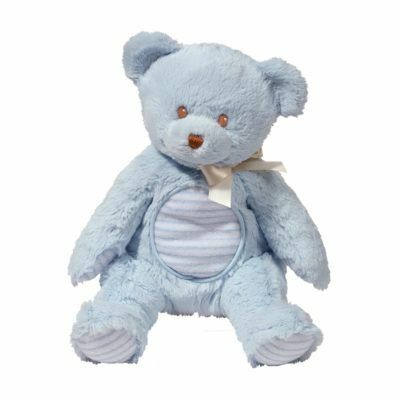 Plumpies are soft and cuddly plush infant toys with sweet detailing. 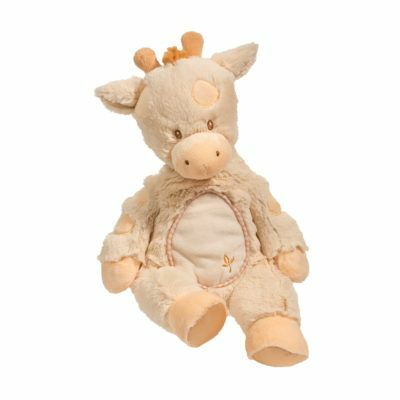 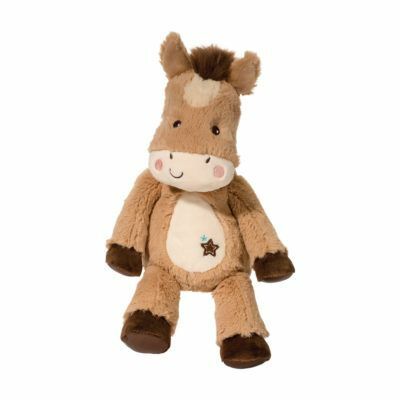 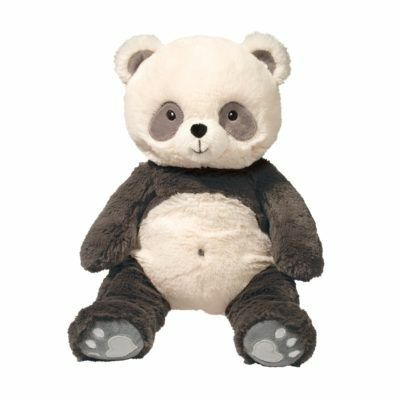 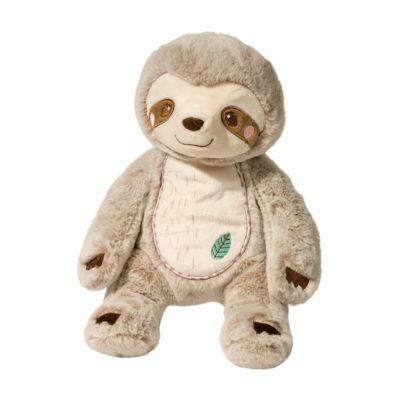 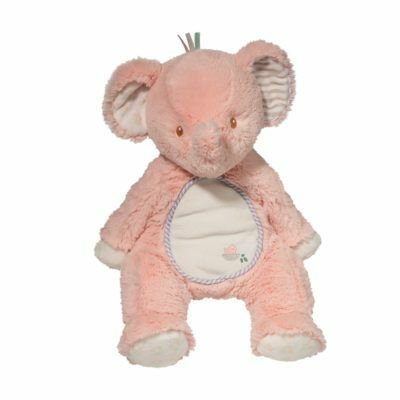 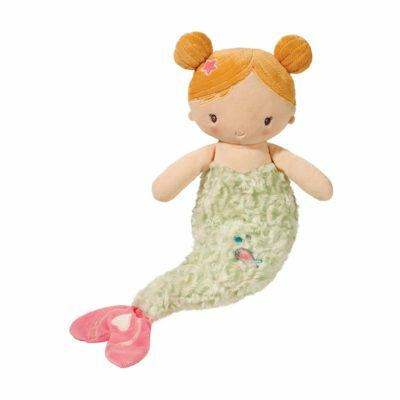 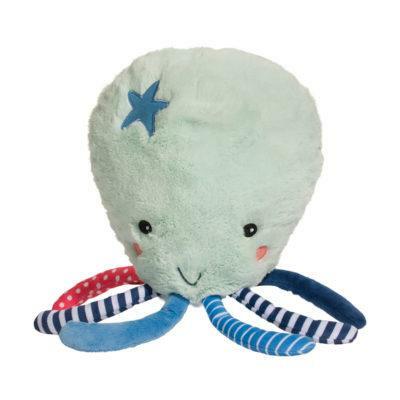 These understuffed soft plush characters are 10″ long and safe for infants. 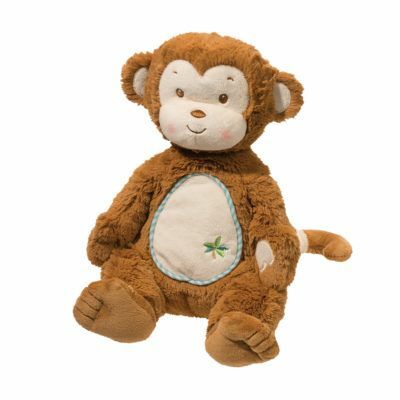 Plumpies make great baby gifts! 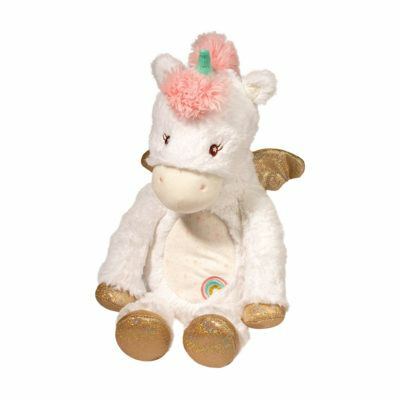 The perfect combination of softness, cuteness and cuddliness! 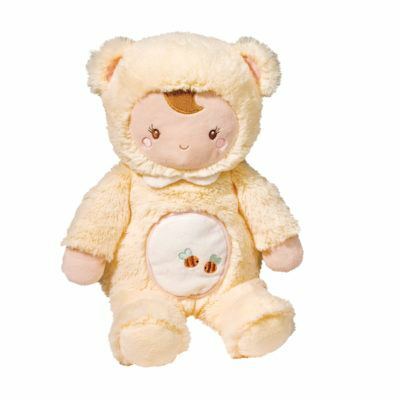 Choose one of these lovable characters for the new baby in your life.